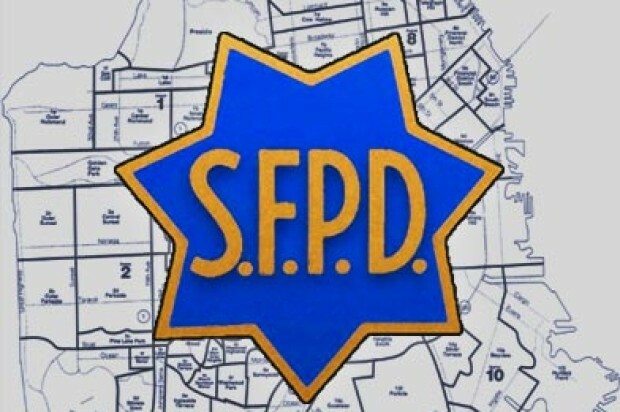 A bystander outside a downtown San Francisco nightclub was shot in the leg early Saturday morning, according to police. 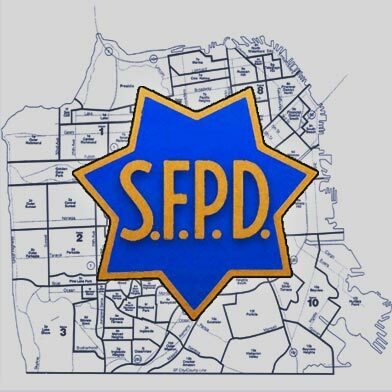 At about 2 a.m., the 22-year-old man was walking out of a nightclub in the first block of Sixth Street, near Market Street, when he saw a fight break out, police said. The man attempted to leave but during the fight someone apparently fired a gun. The victim reported that he heard loud bangs and then saw that he had been shot in the leg, according to police. He was taken to San Francisco General Hospital with injuries not considered life threatening, police said.